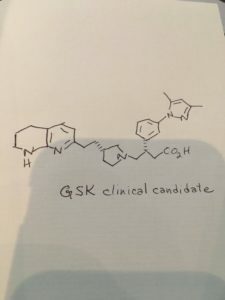 GSK-3008348, an integrin alpha(v)beta6 antagonist, is being developed at GlaxoSmithKline in early clinical studies for the treatment of idiopathic pulmonary fibrosis (IPF). Idiopathic pulmonary fibrosis (IPF) is a chronic disease characterised by a progressive decline in lung function, due to excessive deposition of extracellular matrix (collagen) within the pulmonary interstitium. It affects approximately 500,000 people in the USA and Europe and is poorly treated. IPF inexorably leads to respiratory failure due to obliteration of functional alveolar units. Patients’ mean life-expectancy is less than 3 years following diagnosis. 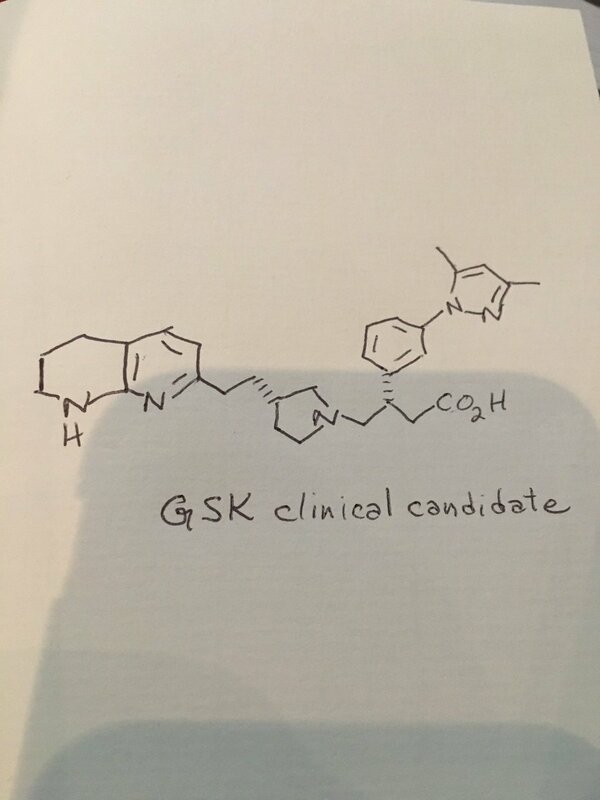 IPF therefore represents a major unmet medical need for which novel therapeutic approaches are urgently required.1 Pirfenidone (EsbrietTM from Roche), a non-selective kinase inhibitor, is approved for mild and moderate IPF patients in Japan, Europe, Canada and China and for all IPF patients in USA . 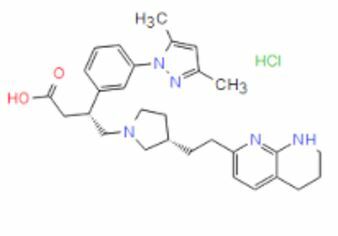 Furthermore, nintedanib (OfevTM formerly BIBF-1120 from Boehringer-Ingelheim), a multiple tyrosine-kinase inhibitor targeting vascular endothelial factor receptor, fibroblast growth factor and platelet derived growth factor receptor is approved for all patients with IPF in USA and Europe. 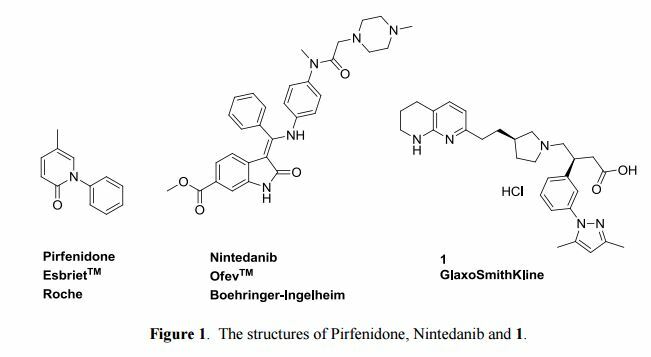 Both compounds are administered orally twice or three times per day at high total doses (pirfenidone at 2.4 g/day and nintedanib at 300 mg/day). Patient compliance is limited by tolerability due to gastro-intenstinal and phototoxicity issues, which require dose titration. (S)-3-(3-(3,5-Dimethyl-1H-pyrazol-1-yl)phenyl)-4-((R)-3-(2-(5,6,7,8-tetrahydro-1,8- naphthyridin-2-yl)ethyl)pyrrolidin-1-yl)butanoic acid hydrochloride is a first in class compound (descovered by GlaxoSmithKline) undergoing currently Phase I clinical trials for the treatment of IPF. 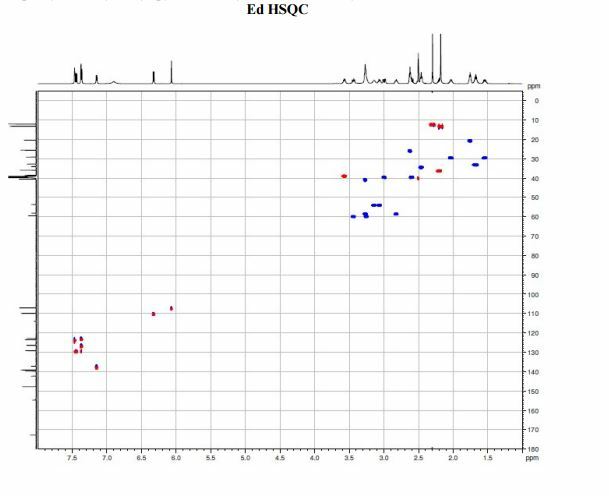 It is a non-peptidic αvβ6 integrin inhibitor and in cell adhesion assays has high affinity for the human receptor with a pIC50 of 8.4, and lower affinity for other integrins, such as αvβ3 6.0, αvβ5 5.9 and αvβ8 7.7. Inhibition of integrin αvβ6 is thought to prevent pulmonary fibrosis without exacerbating inflammation. Integrin superfamily proteins are heterodimeric cell surface receptors, composed of an alpha and beta subunit. 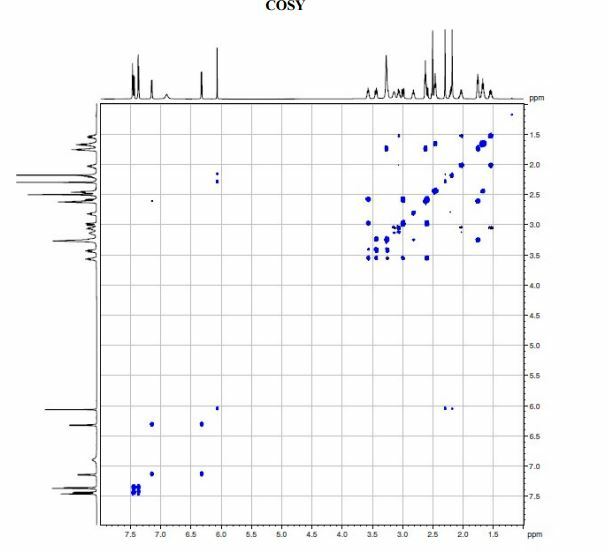 18 alpha and 8 beta subunits have been reported, which have been demonstrated to form 24 distinct alpha/beta heterodimers. Each chain comprises a large extracellular domain (>640 amino acids for the beta subunit, >940 amino acids for the alpha subunit), with a transmembrane spanning region of around 20 amino acids per chain, and generally a short cytoplasmic tail of 30-50 amino acids per chain. Different integrins have been shown to participate in a plethora of cellular biologies, including cell adhesion to the extracellular matrix, cell-cell interactions, and effects on cell migration, proliferation, differentiation and survival (Barczyk et al, Cell and Tissue Research, 2010, 339, 269). Integrin receptors interact with binding proteins via short protein-protein binding interfaces with ligands and the integrin family can be grouped into sub-families that share similar binding recognition motifs in such ligands. A major subfamily is the RGD-integrins, which recognise ligands that contain an RGD (Arginine-glycine-aspartic acid) motif within their protein sequence. There are 8 integrins in this sub-family, namely ανβι, ανβ3, νβ5ι νβ6ι ανβδ, αι¾β3, α5βι, α8βι, where nomenclature demonstrates that ανβι, ανβ3, νβ5ι νβ6ι & ανβδ share a common V subunit with a divergent β subunit, and ανβι, α5βι & α8βι share a common β!subunit with a divergent a subunit. The βι subunit has been shown to pair with 11 different a subunits, of which only the 3 listed above commonly recognise the RGD peptide motif. (Humphries et al, Journal of Cell Science, 2006, 119, 3901). 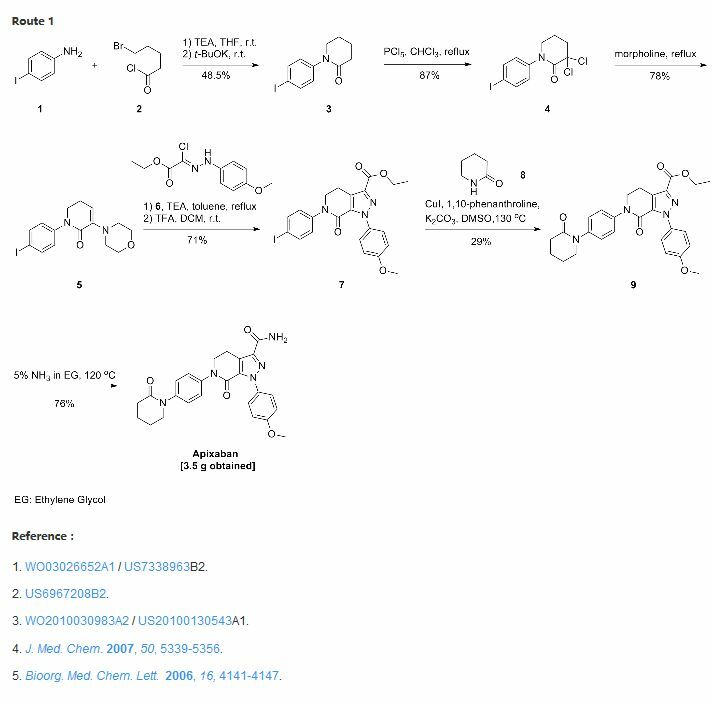 Within the 8 RGD-binding integrins are different binding affinities and specificities for different RGD-containing ligands. Ligands include proteins such as fibronectin, vitronectin, osteopontin, and the latency associated peptides (LAPs) of Transforming growth factor βι and β3 (ΤΰΡβι and ΤΰΡβ3). 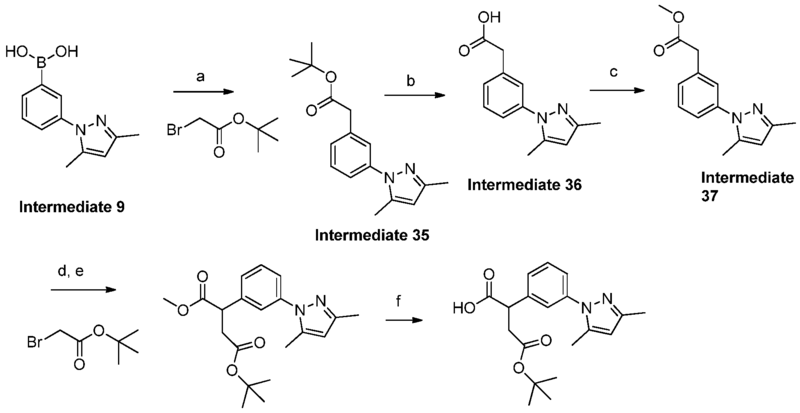 The binding to the LAPs of ΤΰΡβι and ΤΰΡβ3 has been shown in several systems to enable activation of the ΤΰΡβι and ΤΰΡβ3 biological activities, and subsequent ΤΰΡβ- driven biologies (Worthington et al, Trends in Biochemical Sciences, 2011, 36, 47). 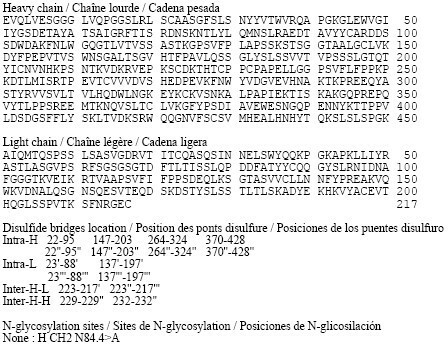 The specific binding of RGD integrins to such ligands depends on a number of factors, depending on the cell phenotype. The diversity of such ligands, coupled with expression patterns of RGD-binding integrins, generates multiple opportunities for disease intervention. Such diseases include fibrotic diseases (Margadant et al, EMBO reports, 2010, 11, 97), inflammatory disorders, cancer (Desgrosellier et al, Nature Reviews Cancer, 2010, 10, 9), restenosis, and other diseases with an angiogenic component (Weis et al, Cold Spring. Harb. Perspect Med.2011, 1, a006478). 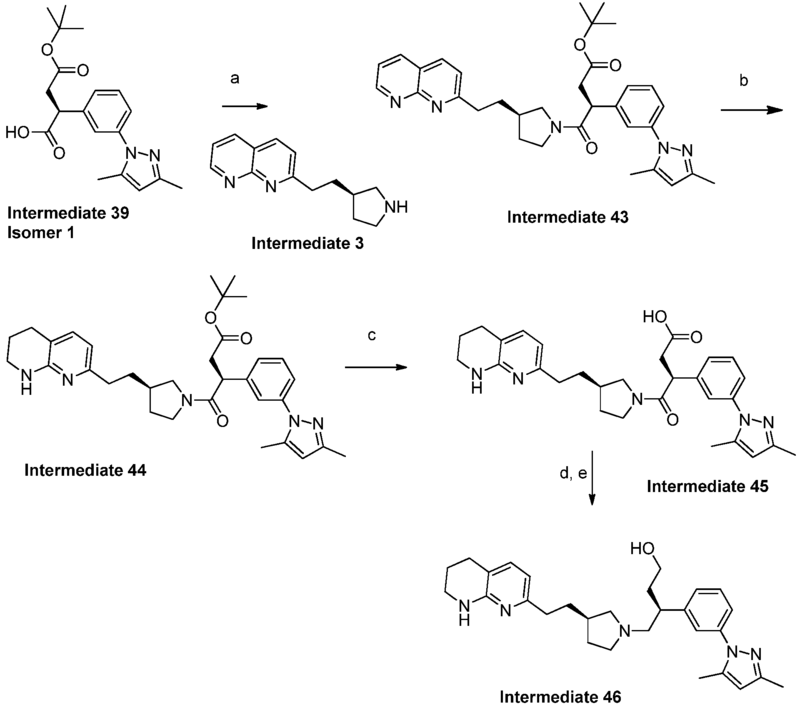 A significant number of av integrin antagonists (Goodman et al, Trends in Pharmacological Sciences, 2012, 33, 405) have been disclosed in the literature including antagonist antibodies, small peptides and compounds. For antibodies these include the pan-av antagonist Intetumumab, the selective ανβ3 antagonist Etaracizumab, and the selective a 6 antagonist STX-100. Cilengitide is a cyclic peptide antagonist that inhibits both ανβ3 and ανβ5, and SB-267268 is an example of a compound (Wilkinson-Berka et al, Invest. Ophthalmol. Vis. 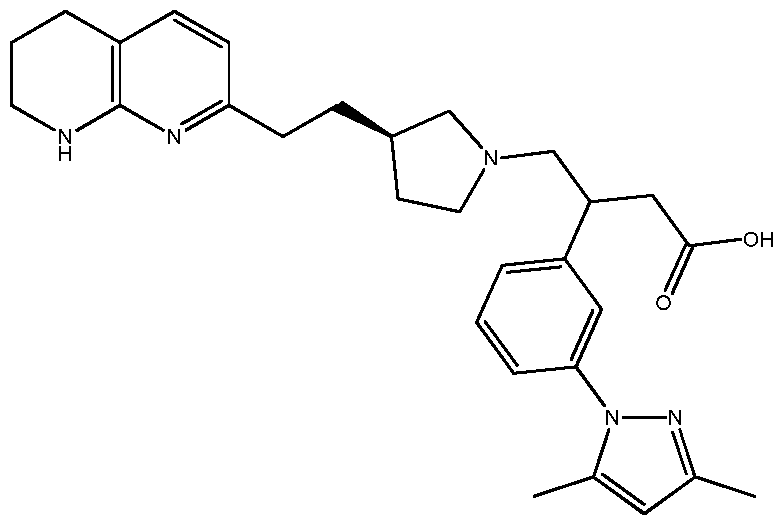 Sci, 2006, 47, 1600), which inhibits both ανβ3 and ανβ5. 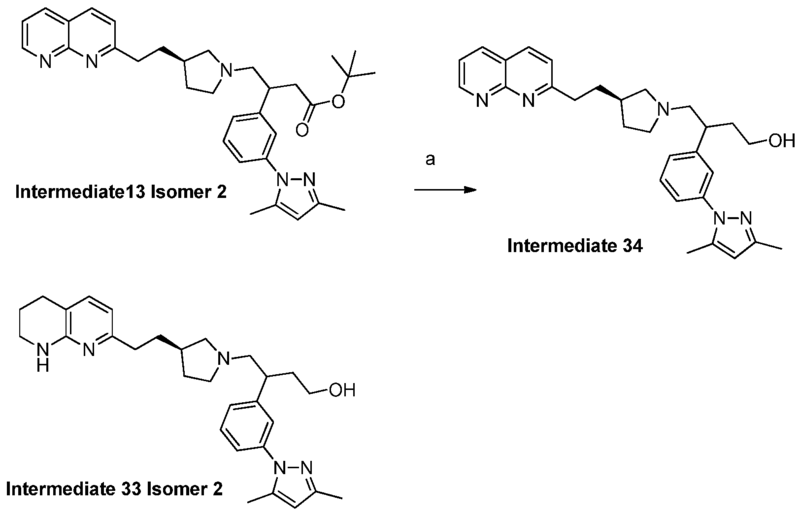 Invention of compounds to act as antagonists of differing combinations of av integrins enables novel agents to be generated and tailored for specific disease indications. Pulmonary fibrosis represents the end stage of several interstitial lung diseases, including the idiopathic interstitial pneumonias, and is characterised by the excessive deposition of extracellular matrix within the pulmonary interstitium. Among the idiopathic interstitial pneumonias, idiopathic pulmonary fibrosis (IPF) represents the commonest and most fatal condition with a median survival of 3 to 5 years following diagnosis. Fibrosis in IPF is generally progressive, refractory to current pharmacological intervention and inexorably leads to respiratory failure due to obliteration of functional alveolar units. IPF affects approximately 500,000 people in the USA and Europe. This condition therefore represents a major unmet medical need for which novel therapeutic approaches are urgently required (Datta A et al, Novel therapeutic approaches for pulmonary fibrosis, British Journal of ‘Pharmacology’2011163: 141-172). The ανβ3 integrin is expressed on a number of cell types including vascular endothelium where it has been characterised as a regulator of barrier resistance. Data in animal models of acute lung injury and sepsis have demonstrated a significant role for this integrin in vascular leak since knockout mice show markedly enhanced vessel leak leading to pulmonary oedema or death. Furthermore antibodies capable of inhibiting ανβ3 function caused dramatic increases in monolayer permeability in human pulmonary artery and umbilical vein endothelial cells in response to multiple growth factors. These data suggest a protective role for ανβ3 in the maintenance of vascular endothelial integrity following vessel stimulation and that inhibition of this function could drive pathogenic responses in a chronic disease setting (Su et al Absence of integrin ανβ3 enhances vascular leak in mice by inhibiting endothelial cortical actin formation Am J Respir Crit Care Med 2012 185: 58-66). Thus, selectivity for cl over α 3 may provide a safety advantage. 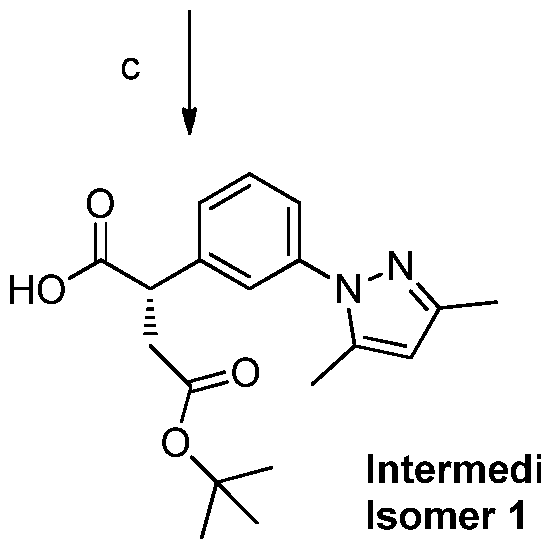 It is an object of the invention to provide ανβ6 antagonists. Reagents and conditions: (a) iodine, imidazole, triphenylphosphine, DCM, 0°C; (b) 2- methyl-[l,8]-naphthyridine, LiN(TMS)2, THF, 0°C; (c) 4M HQ in dioxane. Reagents and conditions: (a) isobutylene, cone. H2S04, diethyl ether, 24 h; (b) potassium acetate, acetonitrile, 60 °C, 4 h.
A solution of te/f-butyl 3-(3-(3,5-dimethyl-l pyrazol-l-yl)phenyl)-4-((>? 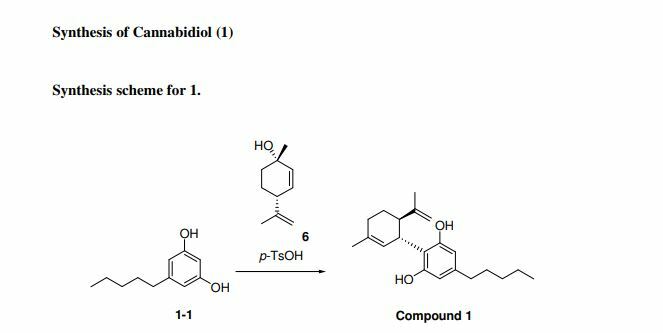 )-3-(2-(5,6,7,8- tetrahydro-l,8-naphthyridin-2-yl)ethyl)pyrrolidin-l-yl)butanoate (Intermediate 14) (100 mg, 0.184 mmol) in 2-methylTHF (0.5 mL) was treated with cone. HCI (12M, 0.077 mL, 0.92 mmol) and stirred at 40 °C for 2 h. The solvent was evaporated in vacuo and the residual oil was dissolved in ethanol (2 mL) and applied to a SCX-2 ion-exchange cartridge (5 g), eluting with ethanol (2 CV) and then 2M ammonia in MeOH (2 CV). 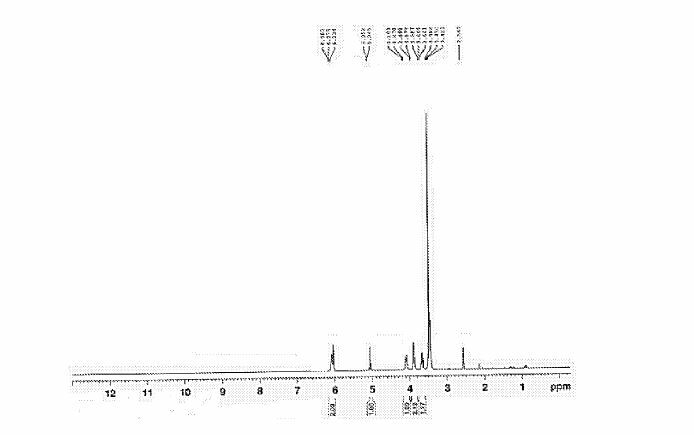 The ammoniacal fractions were combined and evaporated in vacuo to give the title compound (79 mg, 88%) as an off-white solid: LCMS (System A) RT= 0.86 min, 100%, ES+ve /77/Z488 (M+H)+; H NMR δ (CDCI3; 600 MHz): 7.42 – 7.37 (m, 1H), 7.31 (d, 7=1.5 Hz, 1H), 7.29 (d, 7=0.9 Hz, 1H), 7.23 (d, 7=7.7 Hz, 1H), 7.21 (d, 7=7.3 Hz, 1H), 6.31 (d, 7=7.3 Hz, 1H), 5.99 (s, 1H), 3.55 (br. s., 1H), 3.60 – 3.52 (m, 1H), 3.45 (t, 7=5.4 Hz, 2H), 3.27 (t, 7=10.6 Hz, 1H), 3.09 (br. S.,1H), 2.93 – 2.86 (m, 1H), 2.82 (d, 7=10.1 Hz, 1H), 2.86 – 2.75 (m, 2H), 2.72 (t, 7=6.2 Hz, 1H), 2.74 – 2.67 (m, 2H), 2.75 (d, 7=9.0 Hz, 1H), 2.61 – 2.50 (m, 1H), 2.31 (s, 3H), 2.29 (s, 3H), 2.33 – 2.26 (m, 1H), 2.24 – 2.11 (m, 1H), 1.94 – 1.86 (m, 2H), 1.94 – 1.84 (m, 1H), 1.78 – 1.66 (m, 1H), 1.65 – 1.51 (m, 1H). 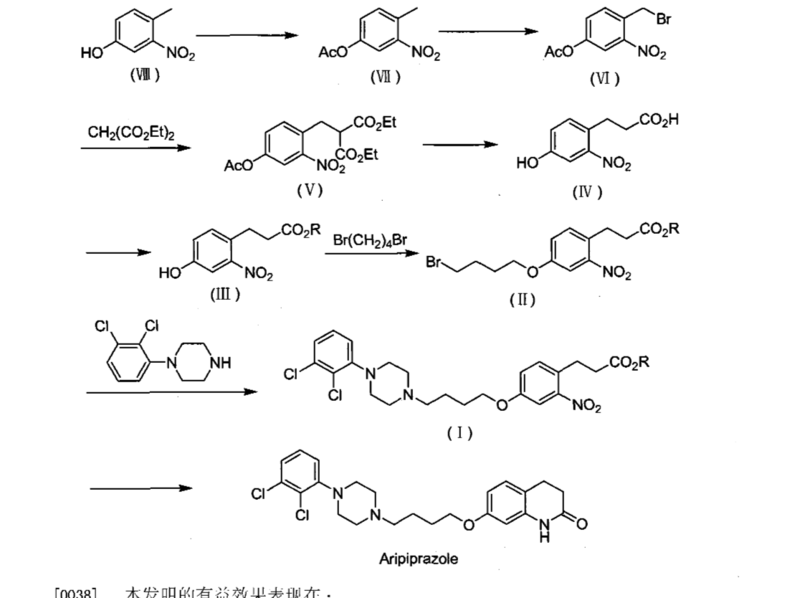 Example 1 was identified by a method described hereinafter as (^-S-iS-iS^-dimethyl-l pyrazol-l-yl)phenyl)-4-((>? 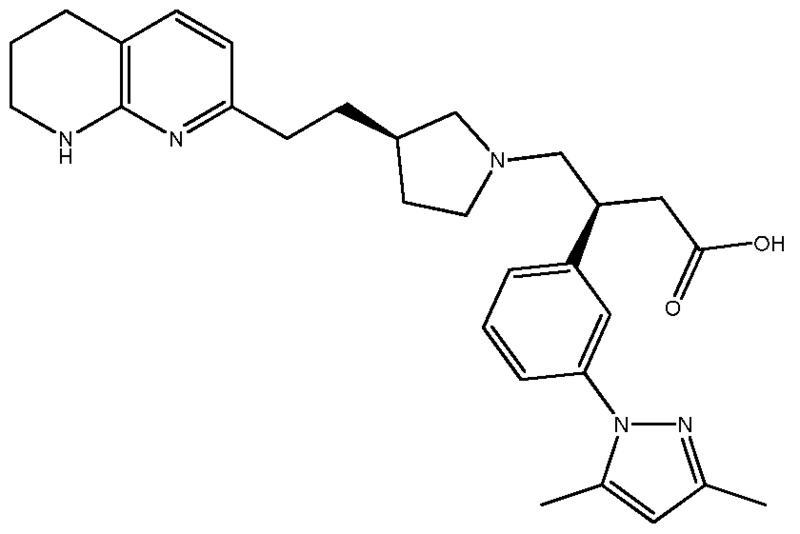 )-3-(2-(5,6,7,8-tetrahydro-l,8-naphthyridin-2-yl)ethyl)pyrrolidin-l- yl)butanoic acid. 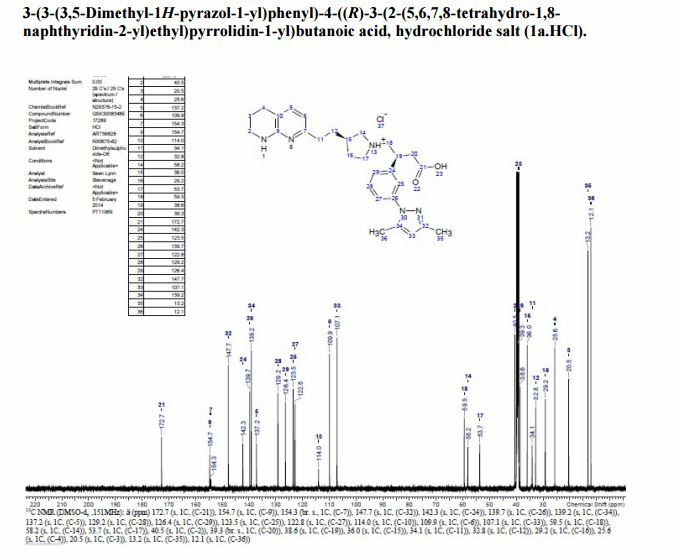 A diastereoselective synthesis of (S)-3-(3-(3,5-dimethyl-1H-pyrazol-1-yl)phenyl)-4-((R)-3-(2-(5,6,7,8-tetrahydro-1,8-naphthyridin-2-yl)ethyl)pyrrolidin-1-yl)butanoic acid (1), a potential therapeutic agent for the treatment of Idiopathic Pulmonary Fibrosis, which is currently undergoing Phase I clinical trials is reported. 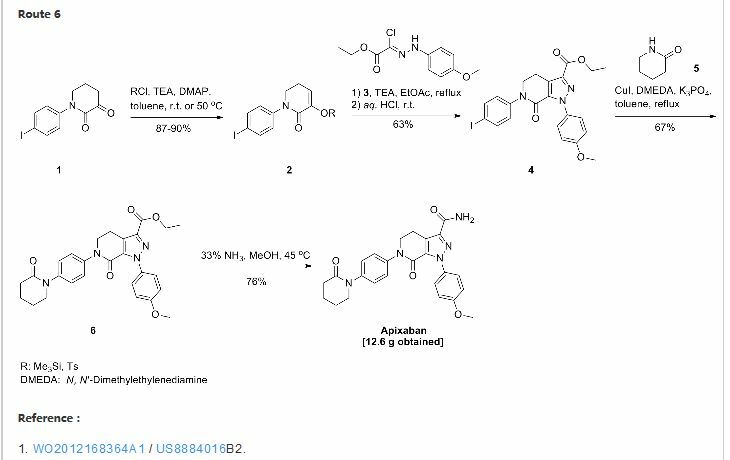 The key steps in the synthesis involved alkylation of 2-methylnaphthyridine with (R)-N-Boc-3-(iodomethyl)-pyrrolidine, and an asymmetric Rh-catalysed addition of an arylboronic acid to a 4-(N-pyrrolidinyl)crotonate ester. 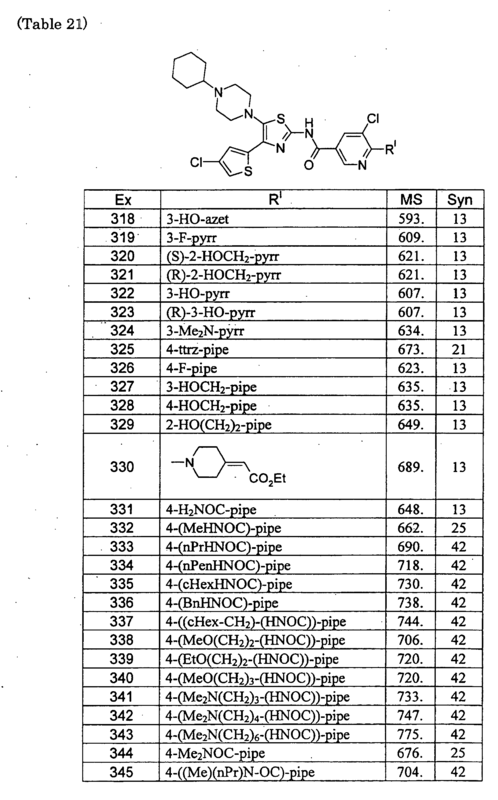 The overall yield of the seven linear step synthesis was 8% and the product was obtained in >99.5% ee proceeding with 80% de. The absolute configuration of 1 was established by an alternative asymmetric synthesis involving alkylation of an arylacetic acid using Evans oxazolidinone chemistry, acylation using the resulting 2-arylsuccinic acid, and reduction. 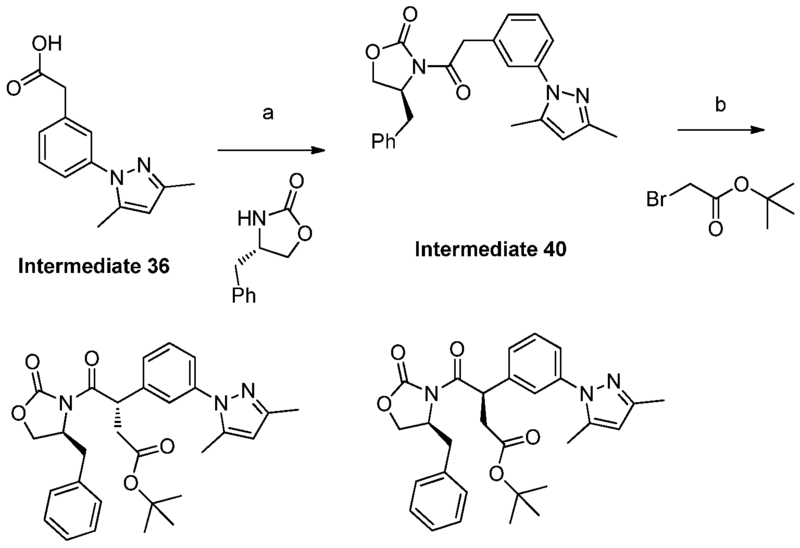 The absolute configuration of the benzylic asymmetric centre was established as (S). HRMS (ESI)calcd for C29H38N5O2 (M+H)+ 488.3020, found 488.3030. 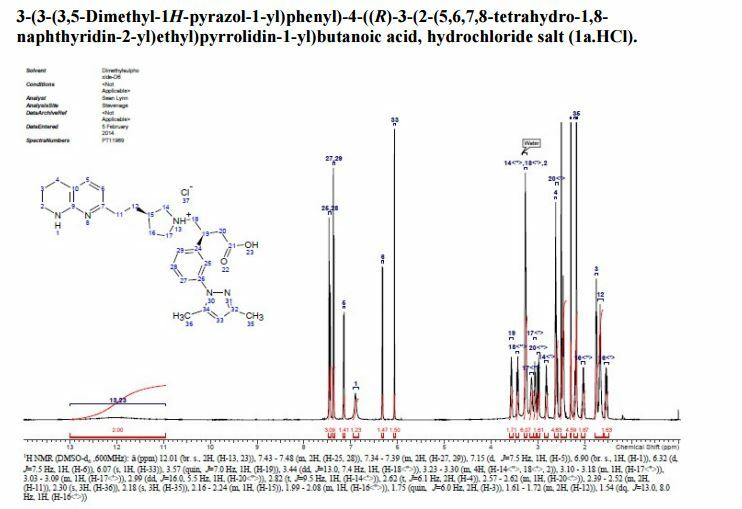 3-(3-(3,5-Dimethyl-1H-pyrazol-1-yl)phenyl)-4-((R)-3-(2-(5,6,7,8-tetrahydro-1,8- naphthyridin-2-yl)ethyl)pyrrolidin-1-yl)butanoic acid, hydrochloride salt (1a.HCl). 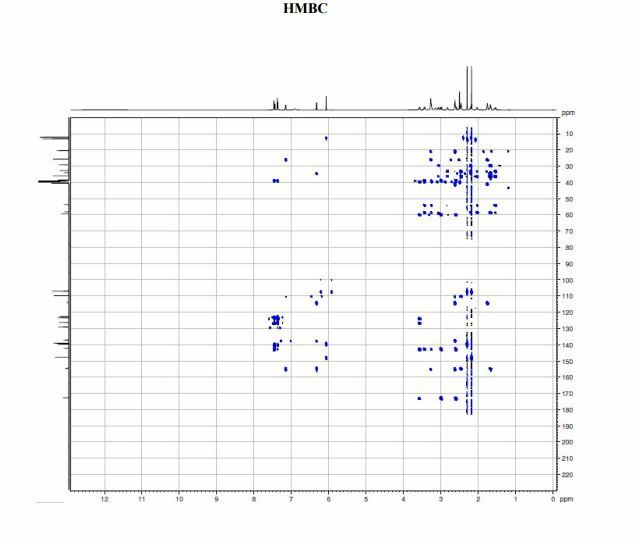 HRMS (ESI) calcd for C29H38N5O2 (M+H)+ 488.3020, found 488.3012. MacDonald, S.; Pritchard, J.; Anderson, N.
By DR ANTHONY MELVIN CRASTO Ph.D in PHASE 1, PHASE1, Uncategorized on April 20, 2017 .